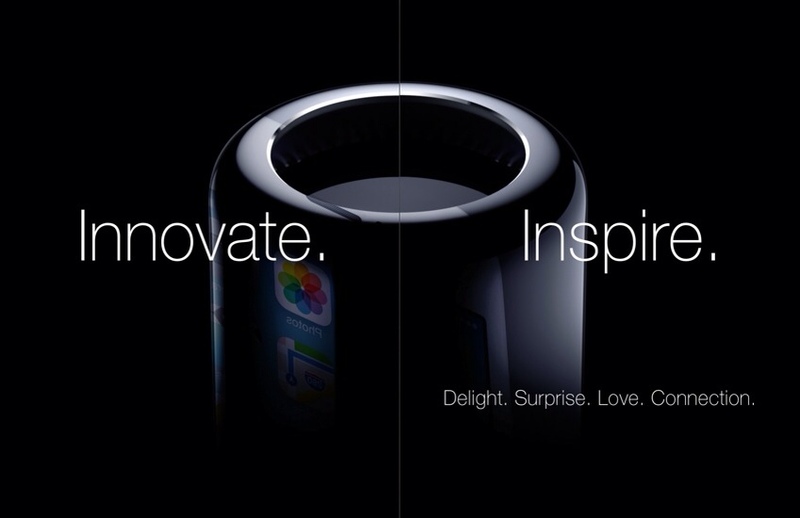 Apple has certainly had its detractors recently. Everyone from competitors to the press has had their say about Apple’s fall in stock prices and why they believed this was happening to the tech giant. They thought it was because Apple could no longer be innovative. In this issue of AppleMagazine we take a look at the innovation that Apple is still providing after all these years. We show the technical aspects of the new Mac Pro, OS X Mavericks, iOS 7, and iTunes Radio, and also discuss how these new and improved products will affect our lives. 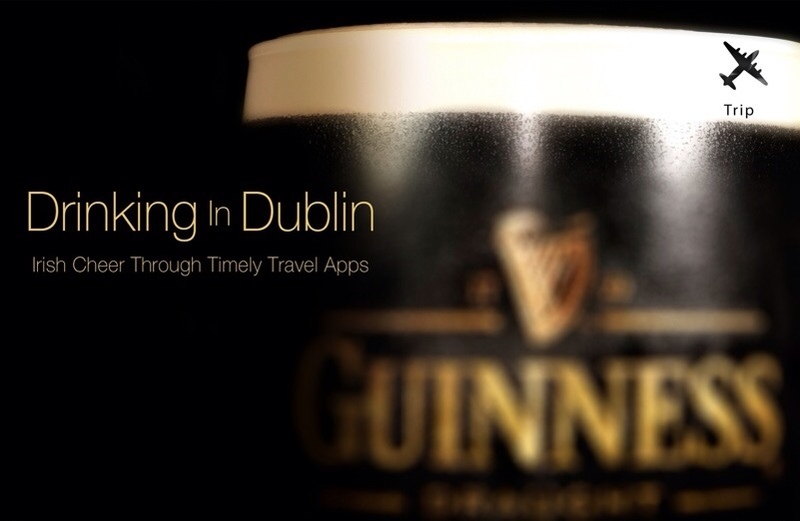 And if you’re looking for a little escape and trying to keep yourself busy while waiting for these products to be available, grab a pint Guinness and come along with us on a trip to Dublin, Ireland, as we highlight apps that will aid you in the escape. 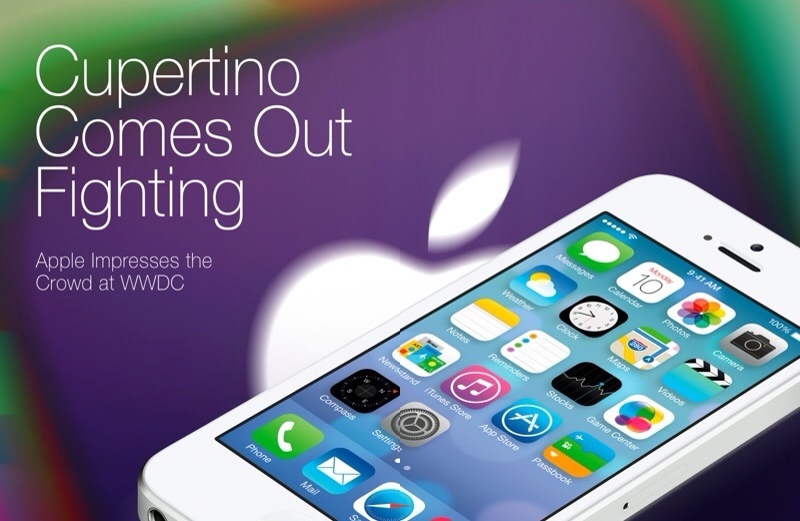 This week’s issue is available for download through Zinio as well as our dedicated AM app. See the link to the right.